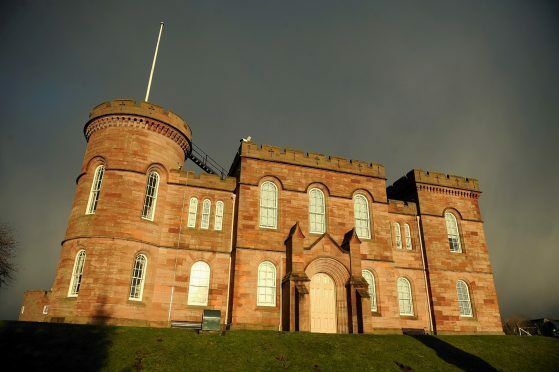 A 40-year-old Contin man was fined £400 at Inverness Sheriff Court yesterday after a drunken disturbance at his birthday party. Alistair Duff of Torachilty admitted behaving in a threatening manner in the Ness and Thistle Bar at Inverness railway station on January 27. He also admitted resisting arrest and struggling violently with police who had been called after he refused to leave the premises. Duff, who represented himself, told Sheriff Gary Aitken that his wife had arranged a surprise celebration for him and “it went wrong”.